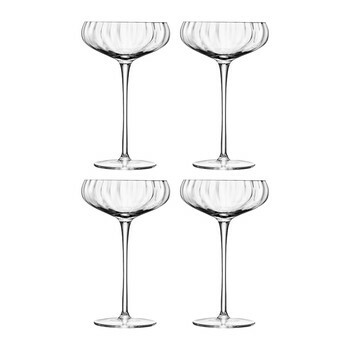 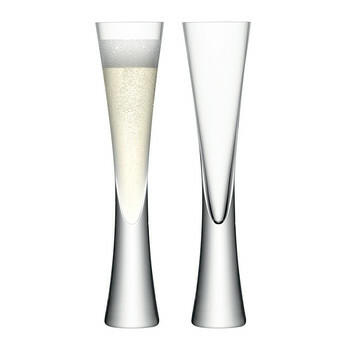 Add elegant style to a dinner party with this set of two Moya champagne flutes from LSA International. 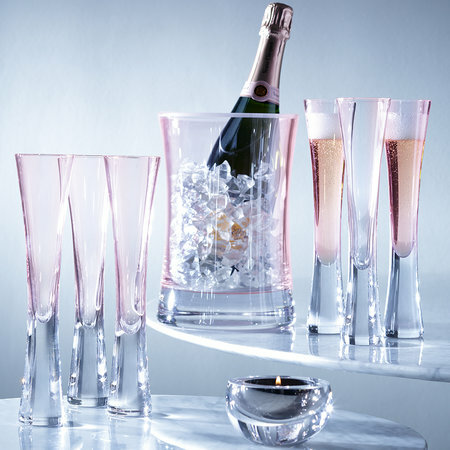 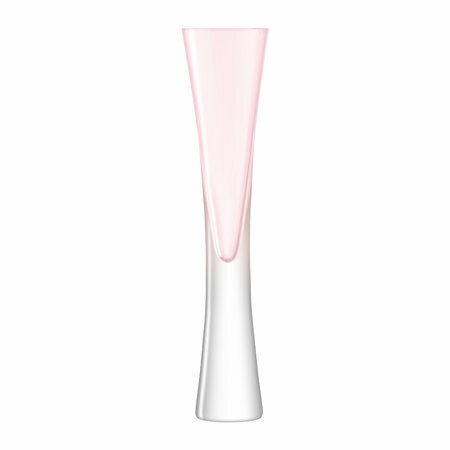 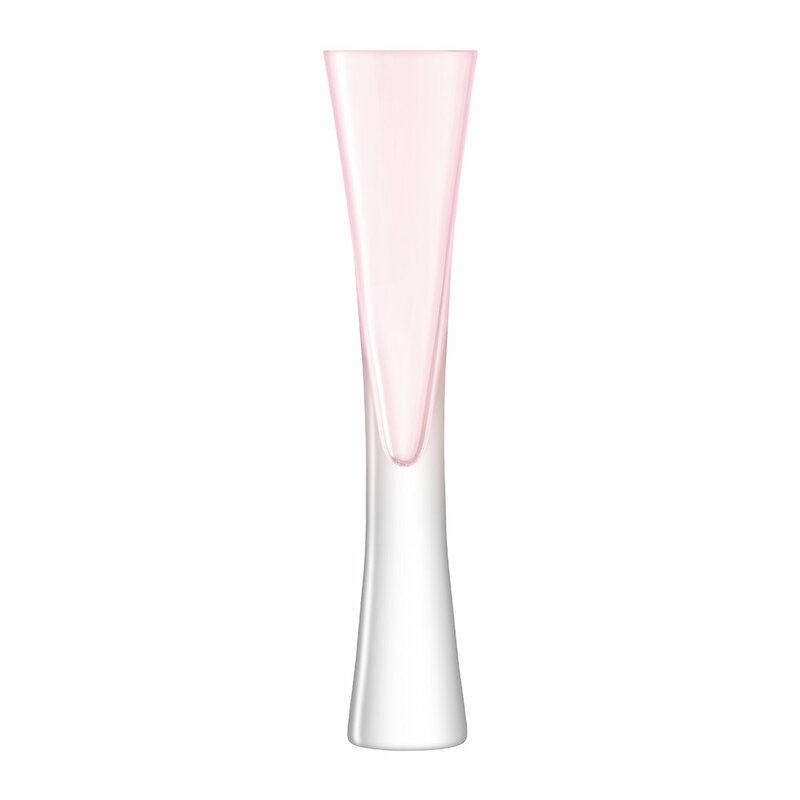 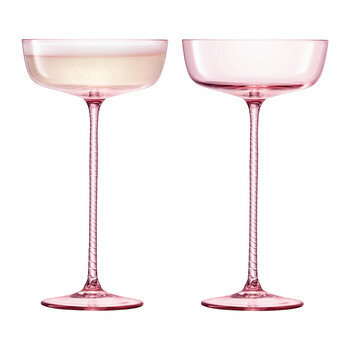 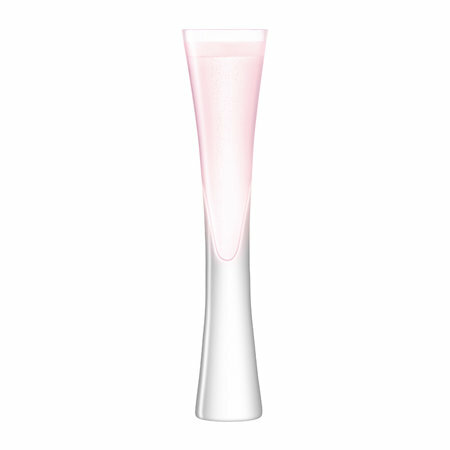 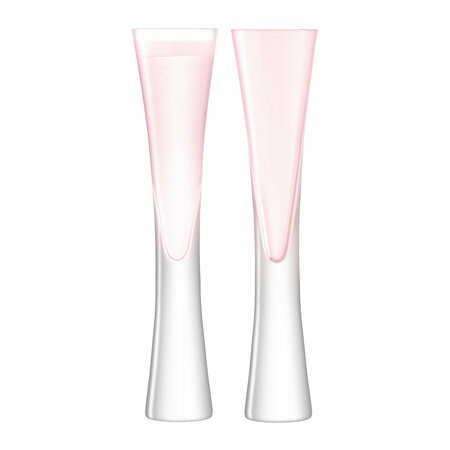 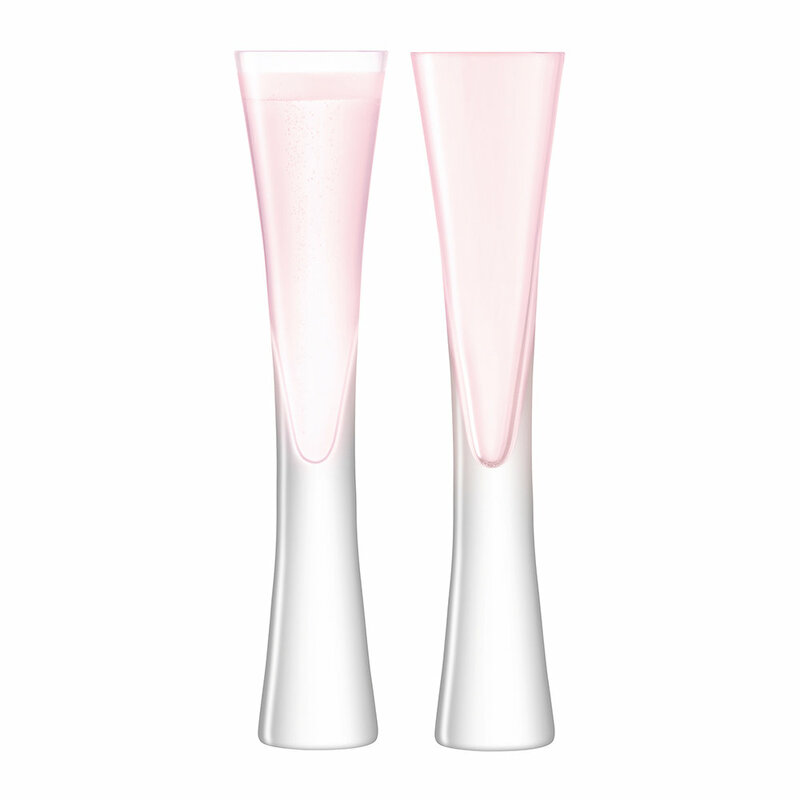 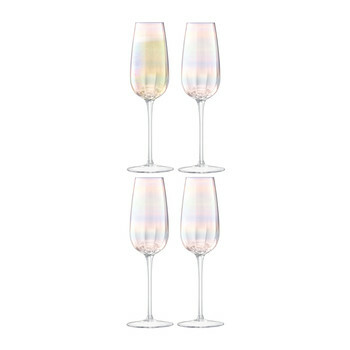 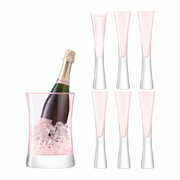 Crafted from the finest mouth-blown glass, these champagne flutes feature a hallmark LSA International silhouette that has been updated with a stunning blush pink tint inspired by rosé champagne. 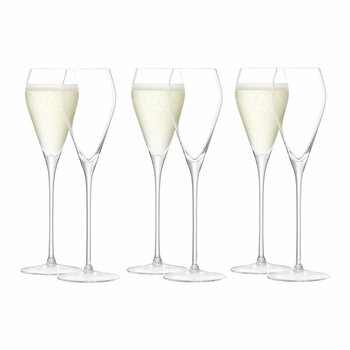 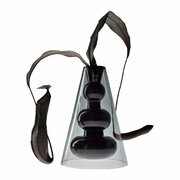 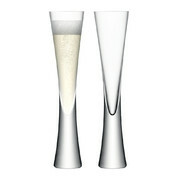 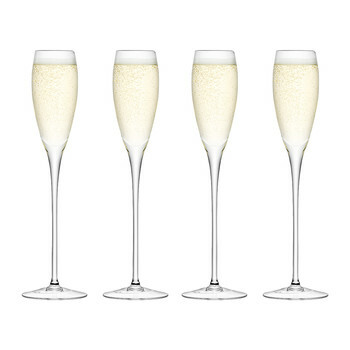 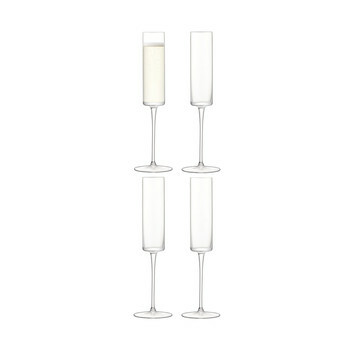 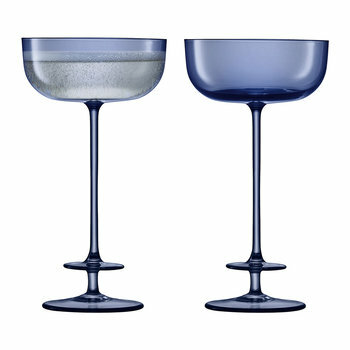 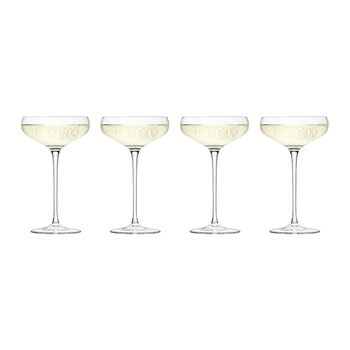 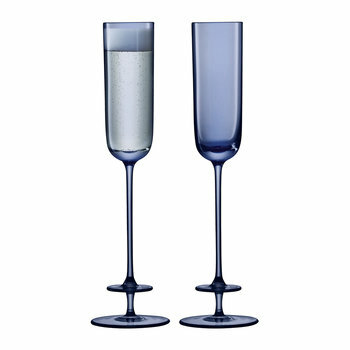 This set of two champagne champagne flutes makes a wonderful gift idea for a grand celebration.